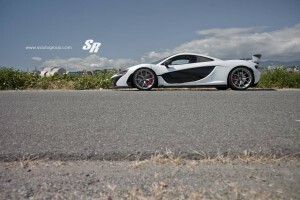 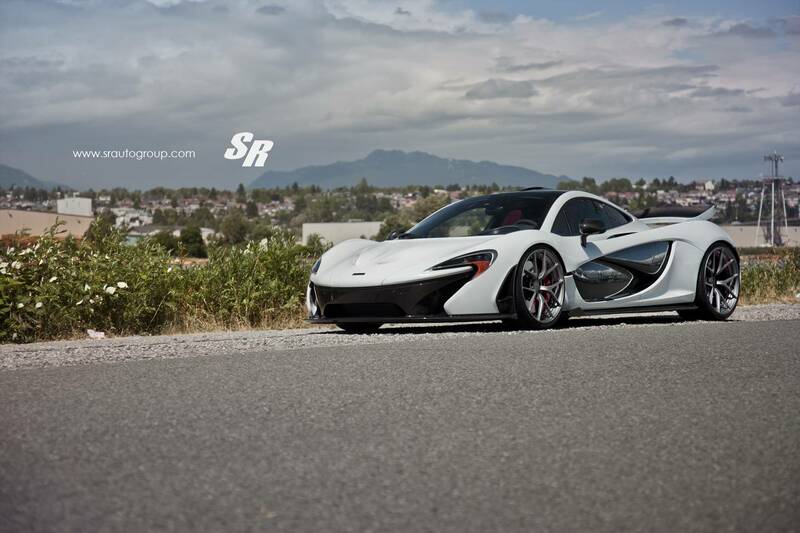 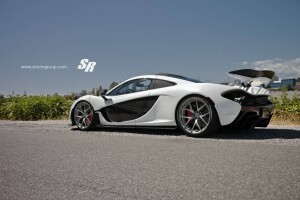 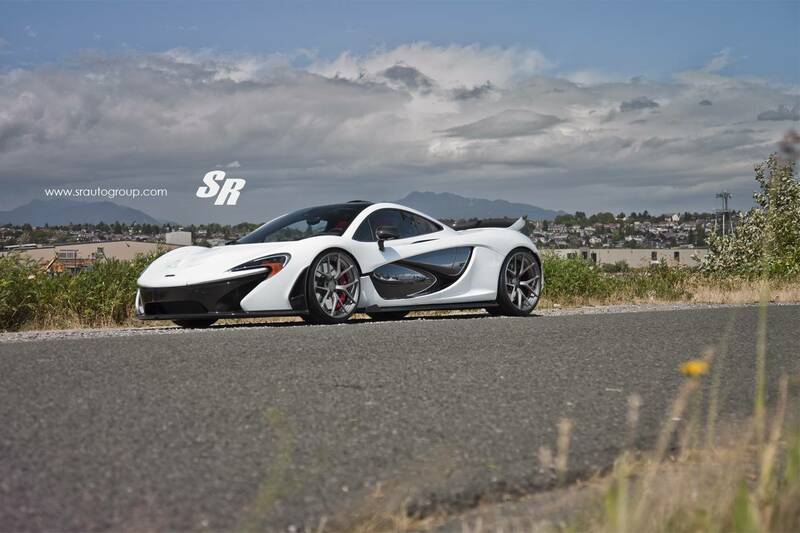 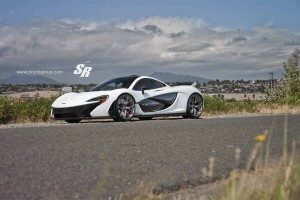 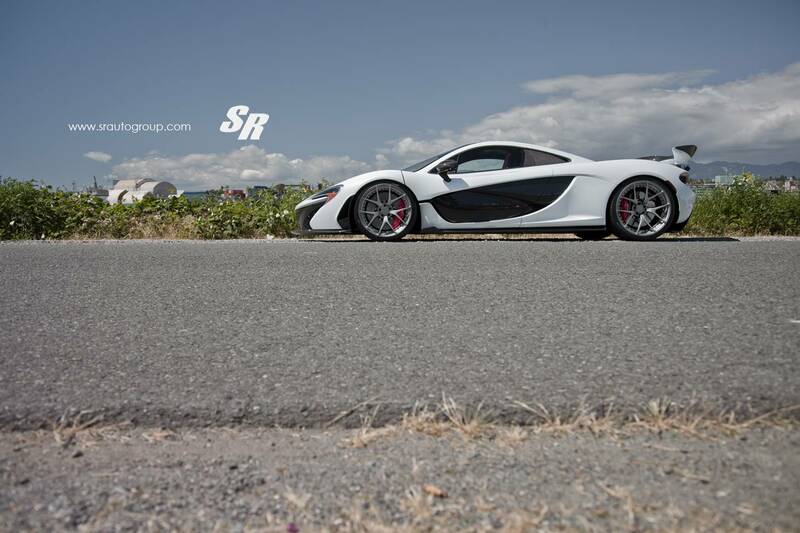 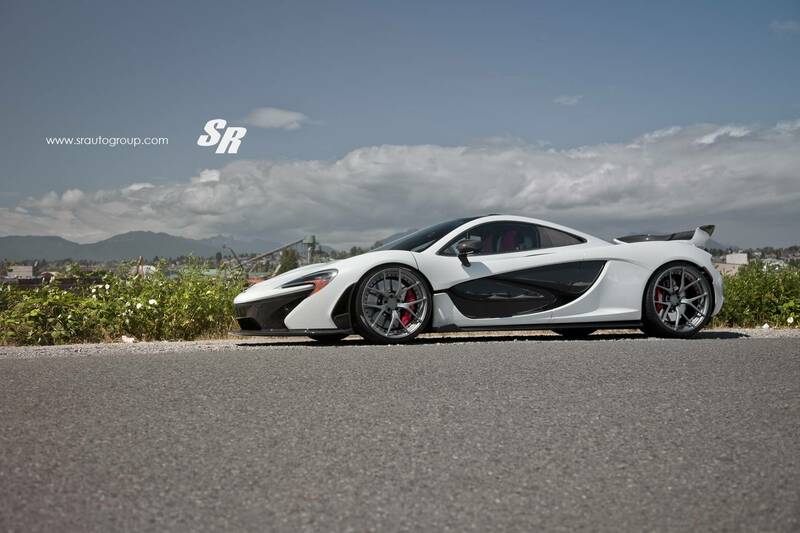 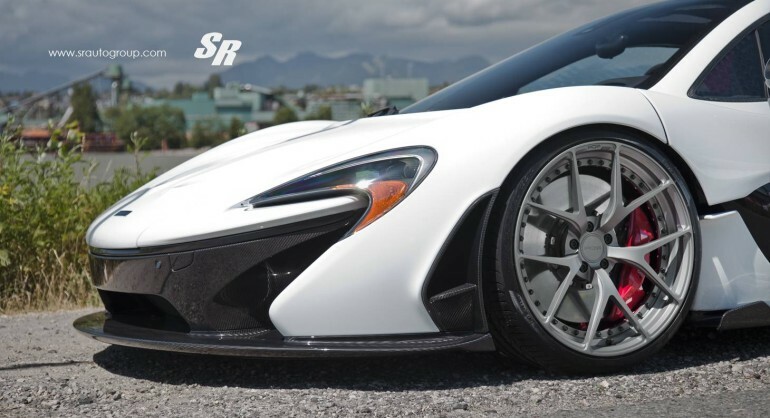 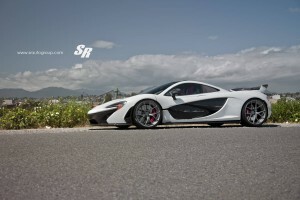 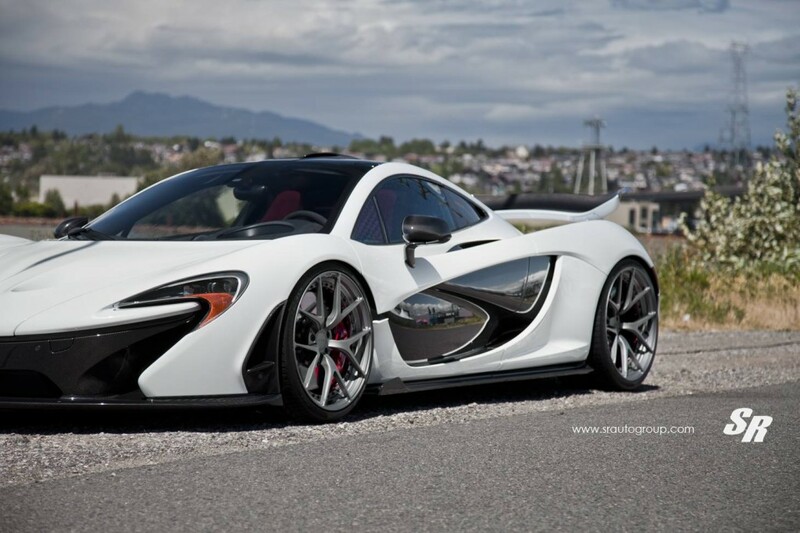 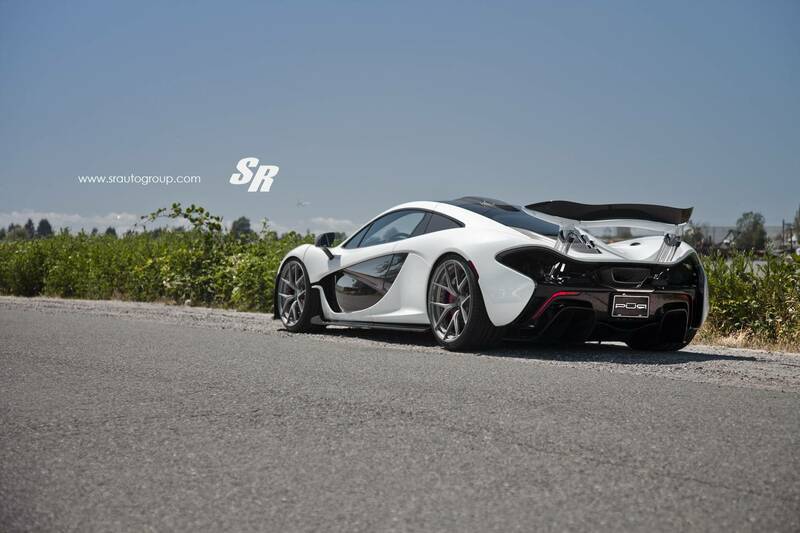 This McLaren P1 on PUR wheels was installed by Canada’s SR Auto Group. 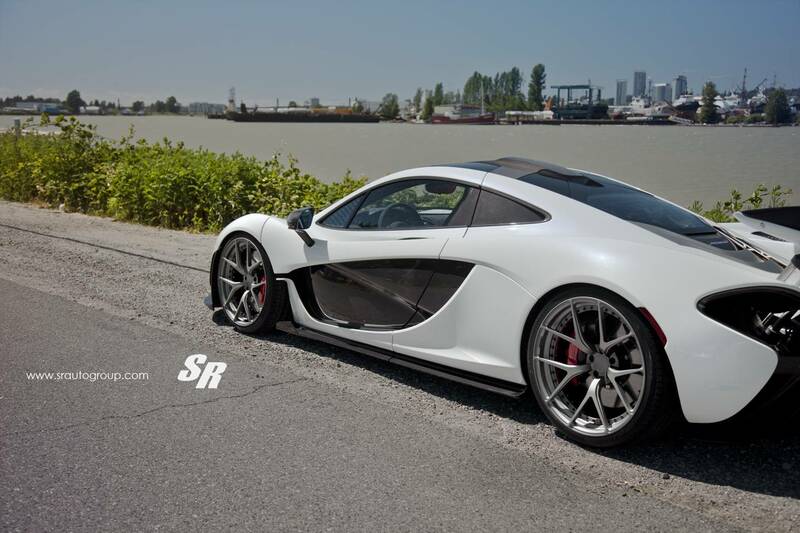 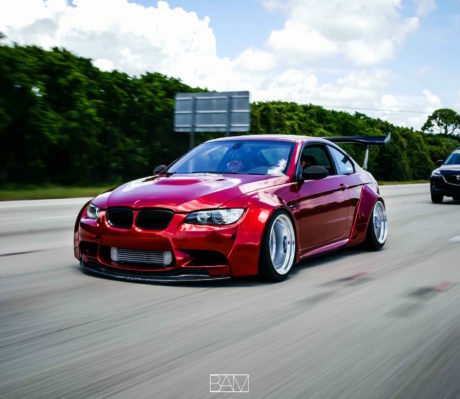 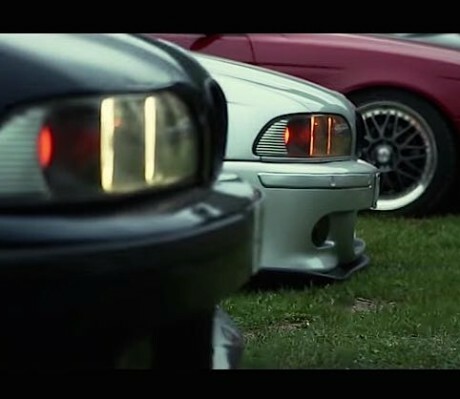 It measured 20×9.5 at front and 21.12 at the rear with a matte anthracite face and red barrels. 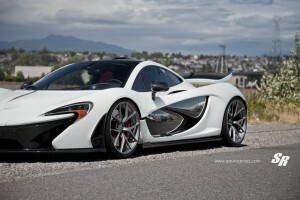 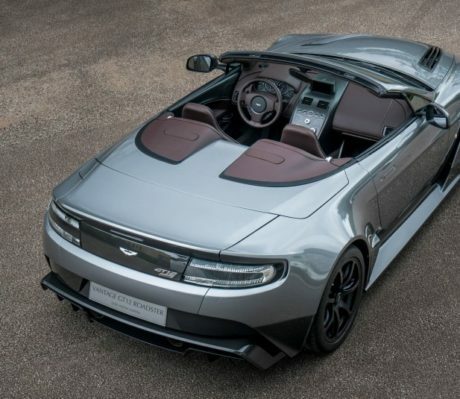 The 3.8 Liter V8 engine and electric motor remain stocked since its already producing 903 horsepower on hybrid mode.